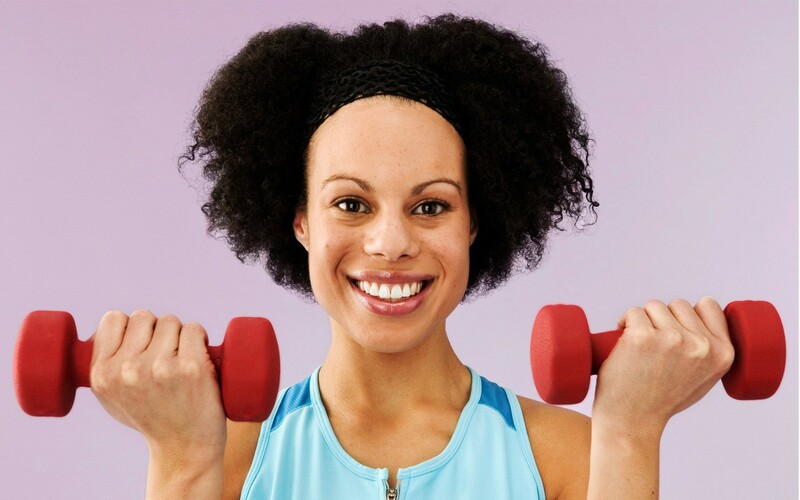 When you work out and get sweaty, your scalp takes on sweat that mixes with your natural oils. Sweat is full of salt. When the salt in your sweat mixes with the naturally occurring fungi on the surface of the scalp, it can lead to that itchy feeling of discomfort. Since salt naturally opens up pores, it makes the itching even worse. There are a few great ways of relieving itchy scalp after working out. Here are a few of the best tips for dealing with this common issue. Wash your hair. While most people take a shower after the gym, they don’t always wash their hair. If you are dealing with itchy scalp and not washing your hair, you are doing more harm than good. While washing is the most important part of solving this problem, conditioning is also crucial. If you are experiencing a lot of dryness and itching, having the right conditioner routine in place can make your scalp much healthier. Use antiseptic products. When you use an antiseptic, or a clarifying shampoo, you remove that sweat, buildup, and fungus to relieve that itchy feeling. Don't use these too frequently. You can upset the balance of your scalp. Lemon juice is also a great way to treat itchy scalp. With just a few drops massaged into the scalp, you can start to feel some relief. Wipe sweat as you go. When working out, it wouldn’t hurt to occasionally soak up as much sweat as you can from the scalp using a towel. This won’t make the problem completely vanish, but it will lessen it a little. Check yourself. Some people may sweat excessively from the scalp during a workout due to an underlying reaction to certain foods in their diet. If you feel you are experiencing more scalp sweat than usual, consider consulting your doctor. When it comes to dealing with itchy scalp from working out, making a few small changes can make a big impact. Try these tips out after your next gym session and see for yourself!